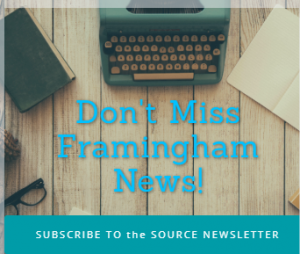 ASHLAND – Framingham High was supposed to host Ashland High for its season opener on Thursday, but the Framingham Field was not ready. Framingham Parks & Recreation was still working on the field at 2 p.m. So Framingham travelled to Ashland for its season opener. Ashland High senior Stephanie Moscaritolo struck out four to get the Clocker victory. Ashland is now 1-0 on the season. Flyers are now 0-1 on the season. Ashland senior Leah Tallman had a pair of hits in home opener for the Clockers.